Ready for Coaching — Imagina Consulting, Inc.
Liza and Yolanda's certifications include Life Coaching through the International Life Coaching Federation. Sessions range from 45-60 minutes. A coaching commitment of three months is recommended for optimal results. Rates are structured to incentivize you to commit to invest in YOU! Liza is able to truly “see” people as their essence. She provides a safe and nurturing environment for every person to explore their inner being and to find meaning, purpose, peace and serenity in their daily lives. Liza’s work is rooted in the Natural World. Using our profound connection to Nature and innate creativity, and other powerful modalities, Liza guides clients to clear limiting beliefs, thoughts and stories that obstruct their lives and to release wounds that impede our evolution. By listening with her full senses, Liza is able to mentor her clients towards a life of clarity, light, passion, purpose, connection, and Joy. Step into your truth and contact Liza to discover the the unimaginable possibilities that live inside of you! 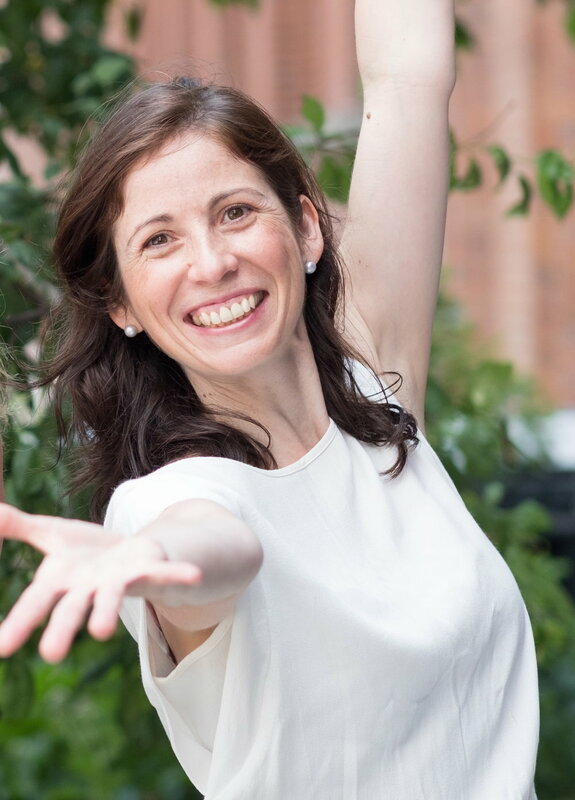 Yolanda brings joy, lightness and intuition to her coaching practice. Her deep and empathic listening gives her clients permission to bring forth their inner light and to face any internal or external challenge. She taps into the energy of the client-coach relationship, awakens the energy inside of you and shifts your frequency. Come into the light with Yolanda! The Small Details ~ Payments are made through the Website, Paypal, Venmo or by Square ~Individual Sessions are Paid prior to the Start of the Session ~A 50% Deposit is required for All Packages. Remaining Payment terms are agreed upon between Coach and Client. ~Need based discounts available. Please consult with the Coach.